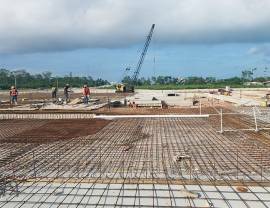 South West Construction specializes in the construction and development of residential and commercial projects. 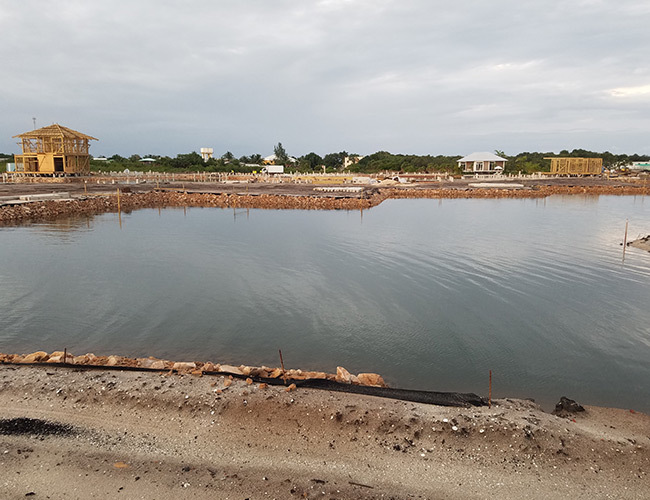 We have experience in both coastal and inland terrain and can take your project from start to finish. 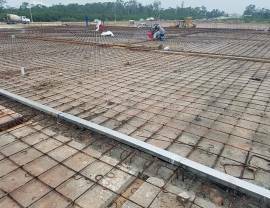 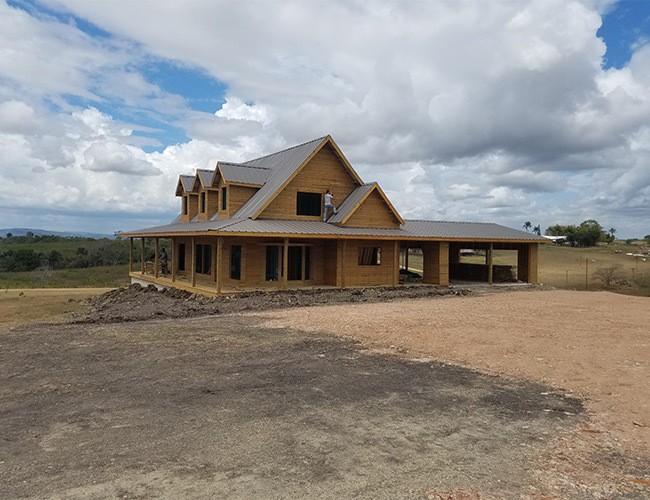 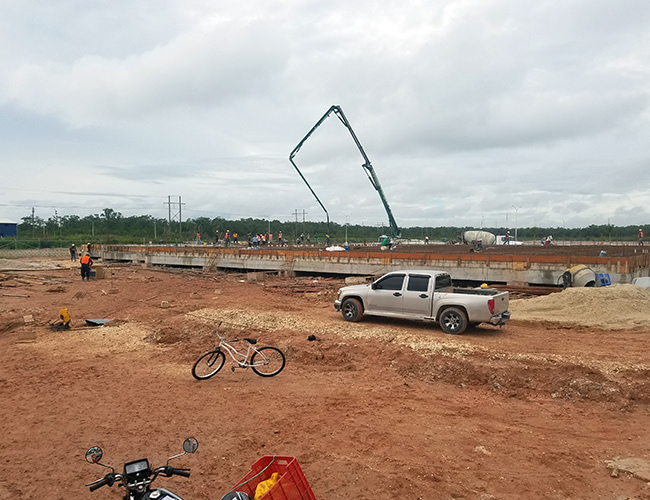 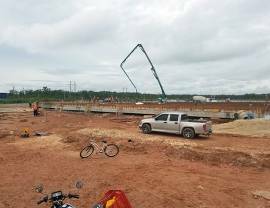 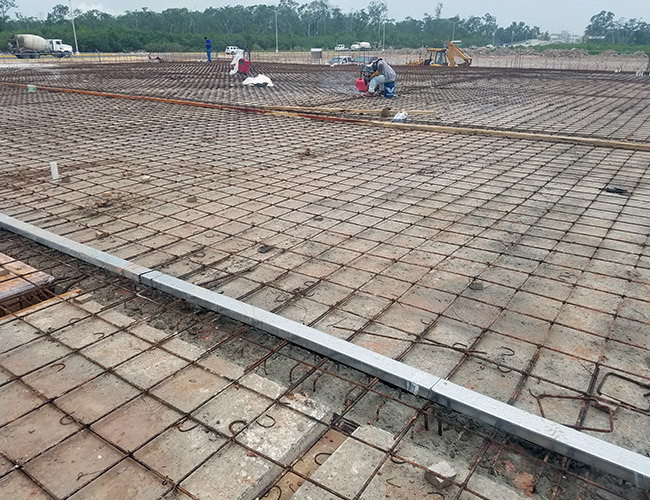 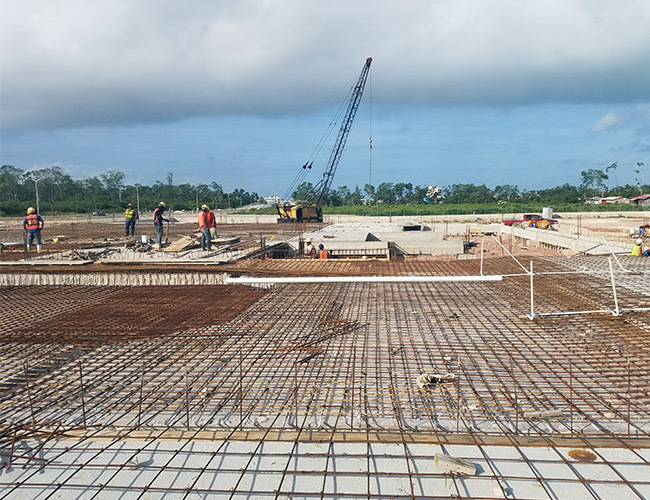 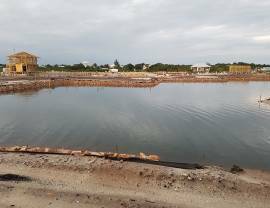 In addition to our experienced team, we partner with professionals in all areas of construction in Belize to make sure the project is completed in a thorough, professional, and timely manner.